One of the first things you need to do when seeking out small business insurance is to assess your company’s specific risks and liabilities. Do you work in an industry that is known for accidents? Do your employees drive company vehicles onsite or offsite? Do you produce a consumable product that could potentially cause someone to get sick or have an allergic reaction? These questions and more will factor into what types of coverage you’ll need and how much. Many small business insurance providers are willing to work with customers to find unique plans that fit the customer’s specific needs, so be as detailed as possible when assessing your company. 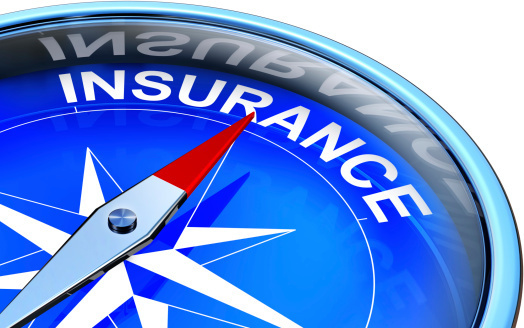 When searching for small business insurance, make sure you shop around. 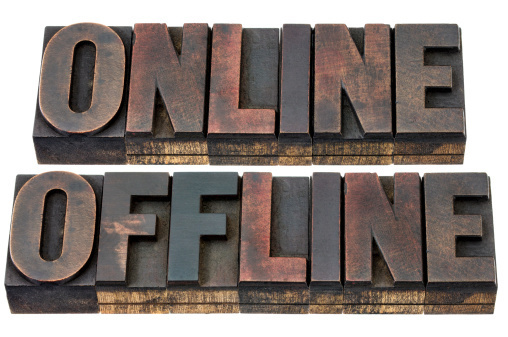 While there are many offline options available, don’t discount an online small business insurance provider. In addition, don’t sign up for the first coverage option that comes your way. In fact, you can let the insurance providers you’re interested in know that you’re shopping around. In many cases, this will help you to get better deals as each provider will want to outdo the others in order to gain your business. 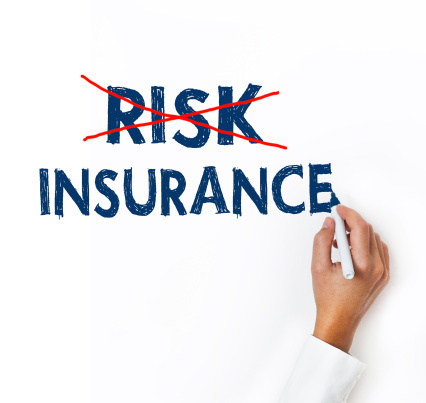 It’s important to note when comparing small business insurance providers that not all of them offer the same coverages, so factor that in when making a comparison. If you still aren’t sure what you need or where to turn after assessing your company’s liabilities and after shopping around, consider partnering with a small business insurance broker. These professionals are tasked with finding insurance that fits the needs and budgets of their clients. A small business insurance broker can also offer valuable insight into what types of coverages are available in specialty industries. By taking your time to plan out your small business insurance strategy, you’re more likely to find the right coverage at the right price. It’s important to keep in mind, however, that cut-rate pricing may equal cut-rate coverage. Before deciding on any small business insurance provider, take some time to do your research online. Check out reviews from customers who have used the provider in question to gauge their experiences. This can help you to know which companies to avoid and which ones to trust. Andrew Rusnak is an author who writes about business law and business consulting.